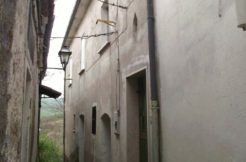 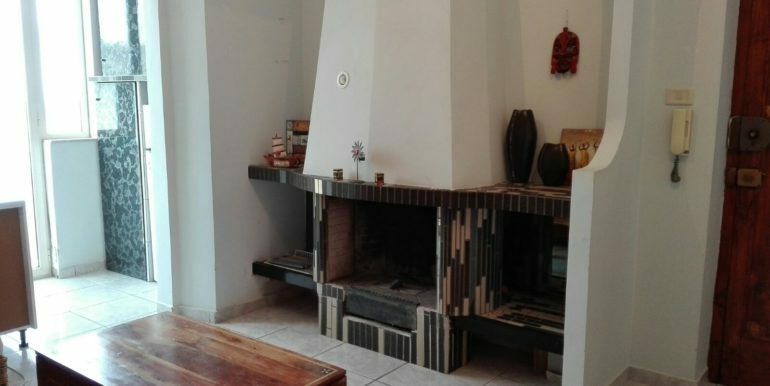 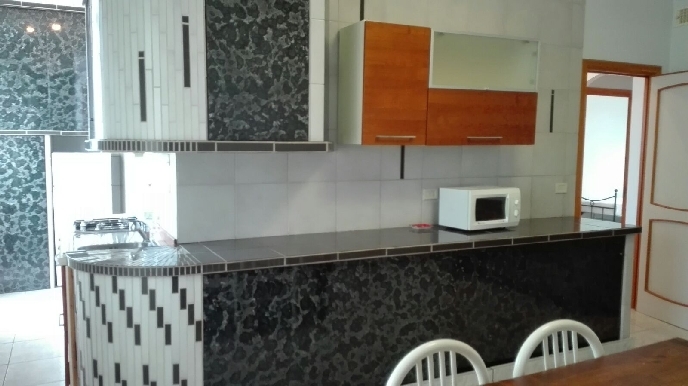 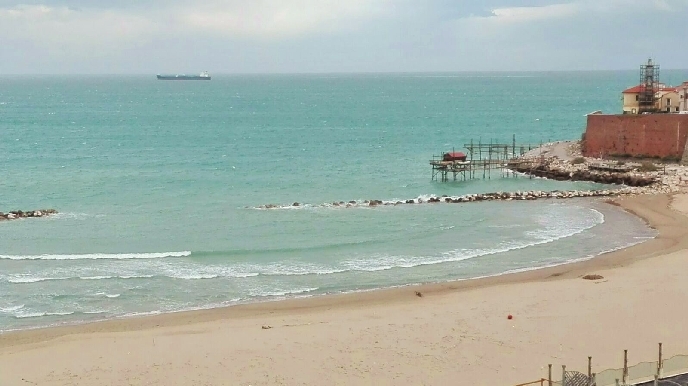 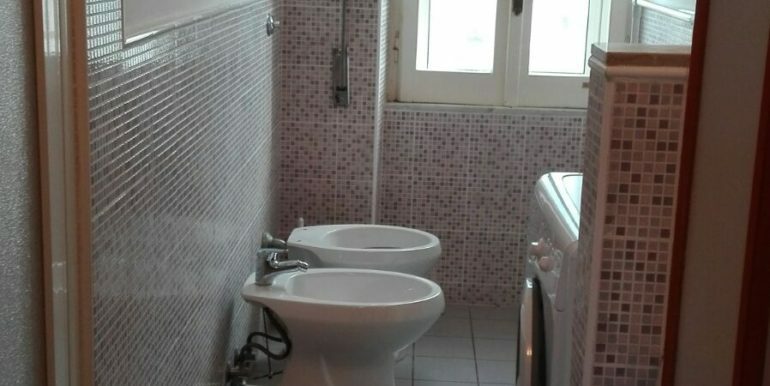 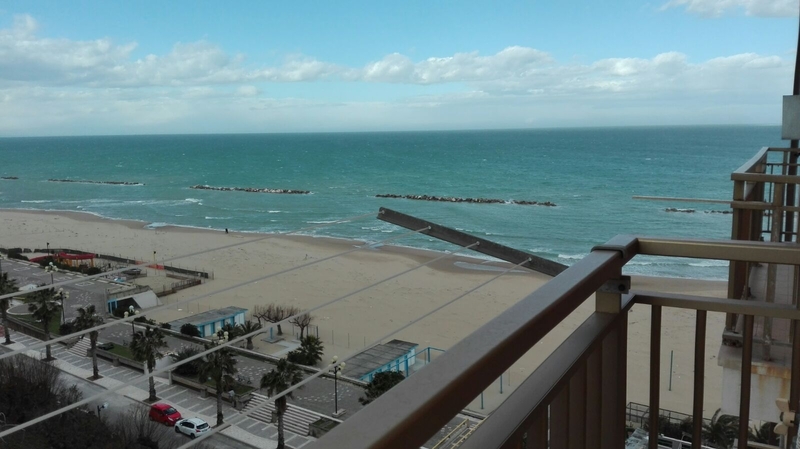 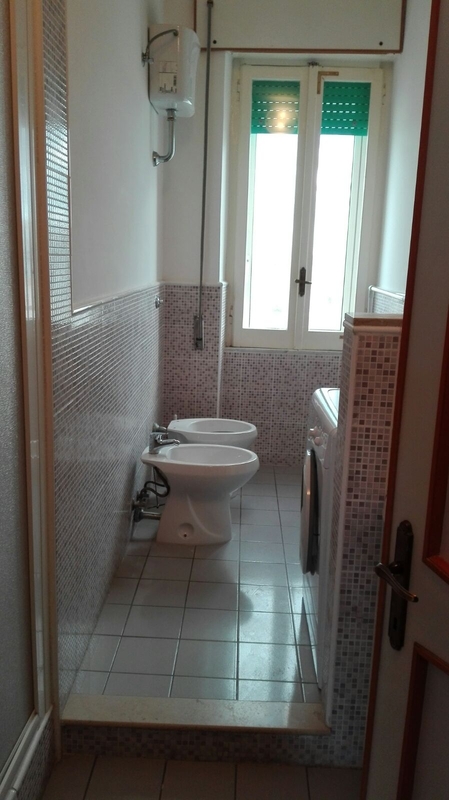 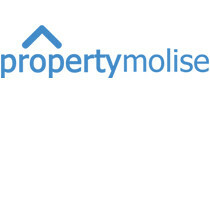 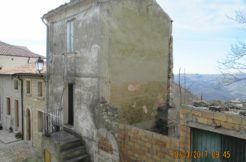 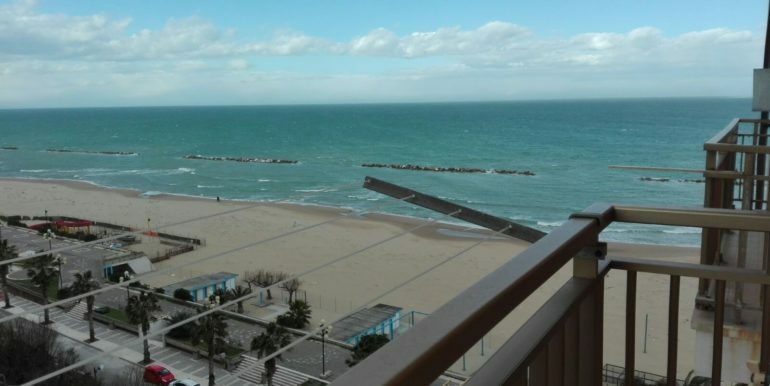 Apartment with sea view for sale in Molise, precisely in Termoli. 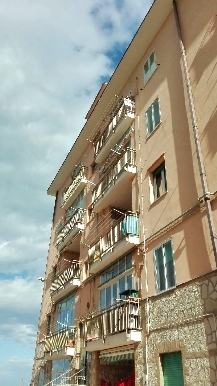 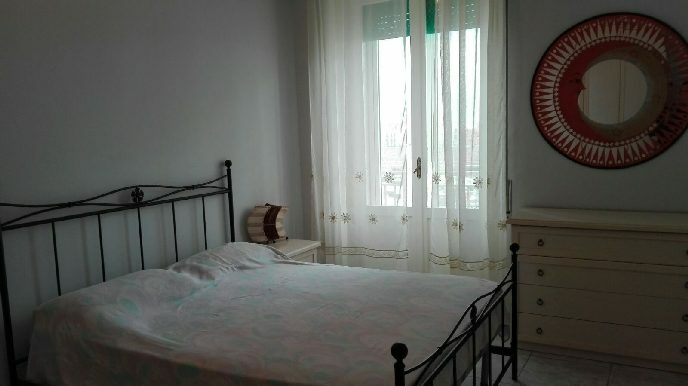 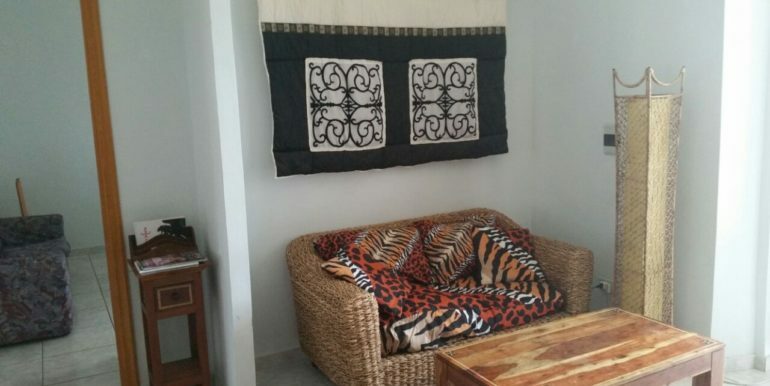 Apartment on the 4th floor without elevator only 200 metres from the beach. 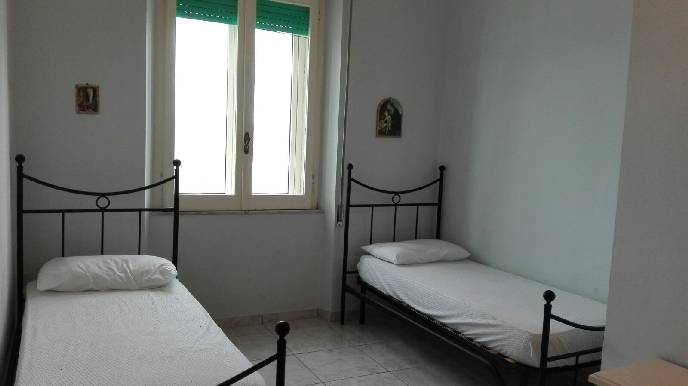 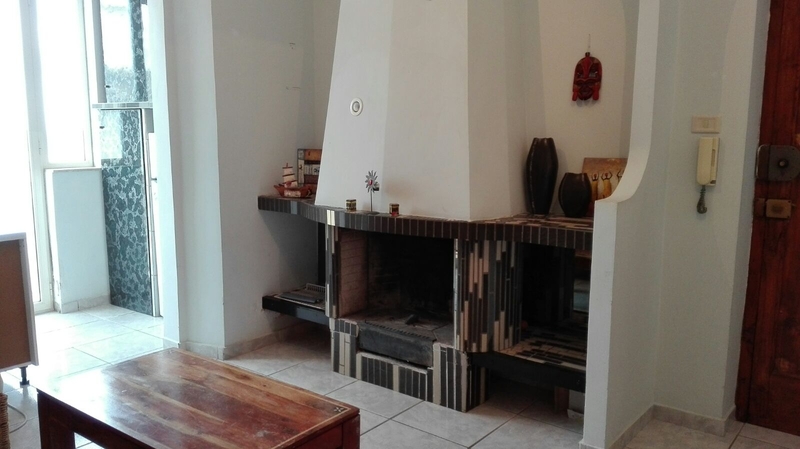 The apartment measures approxemately 120 sqm and comprises of an entrance living room with fireplace, a kitchenette with balcony, master bedroom with balcony and sea view, a twin bedroom and a bathroom with shower. 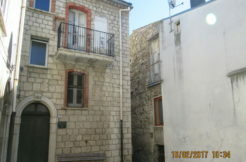 The property is very bright and has a stunning view over the sea and the old town center. 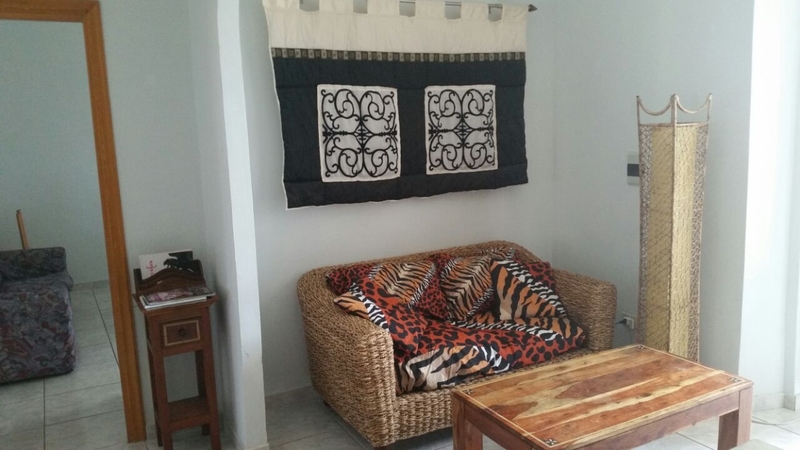 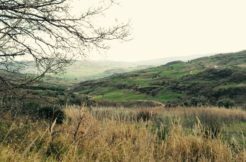 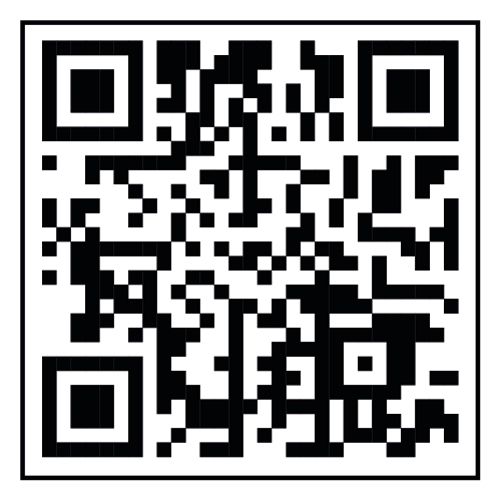 All utilities available (electricity, water, heating, TV) and is habitable. 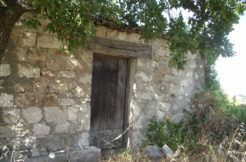 Good deal also as an holiday home by the sea with the possibility to rent it ot during summer (from May to September).